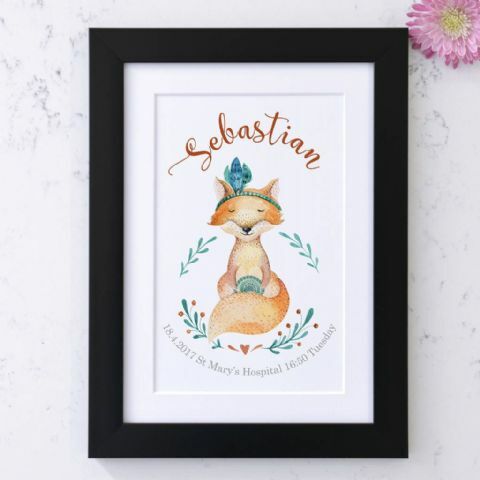 Ahhh, new baby! 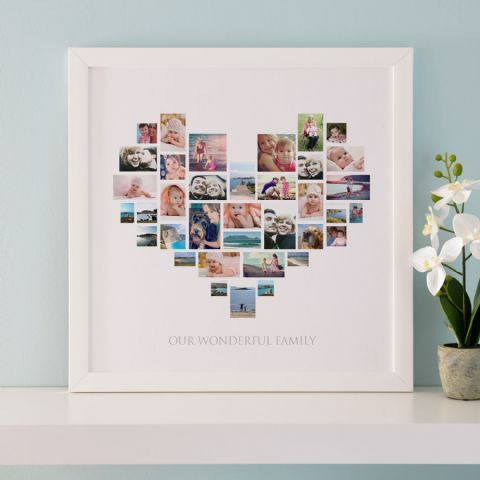 Has someone special or close to you brought a little bundle of joy into the world? 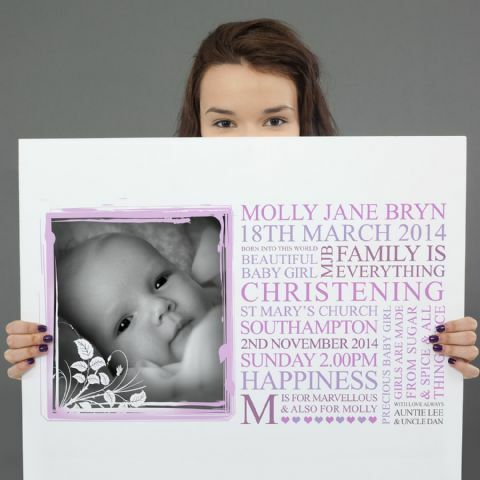 Or are you about to attend a little ones christening? 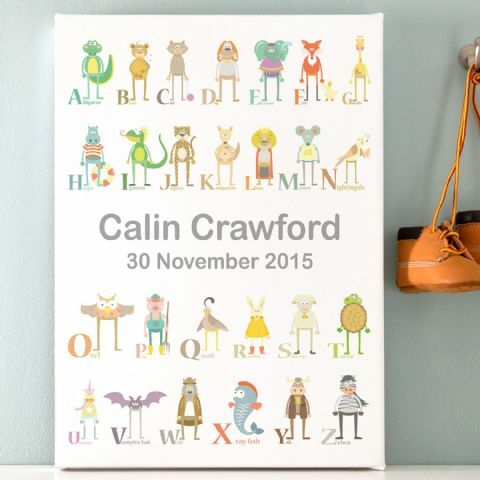 We think it’s time for a super cute personalised gift! 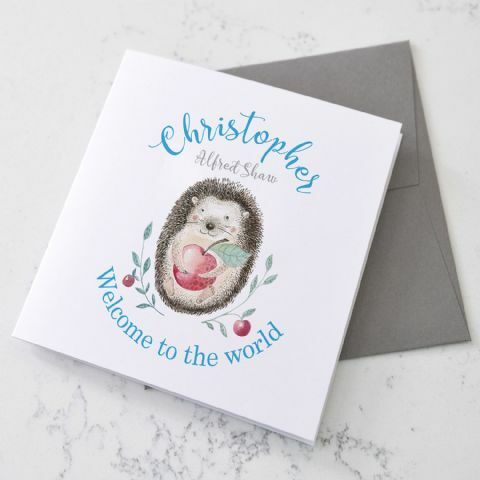 Our new baby and christening designs are full of bright colours and cuteness overload. 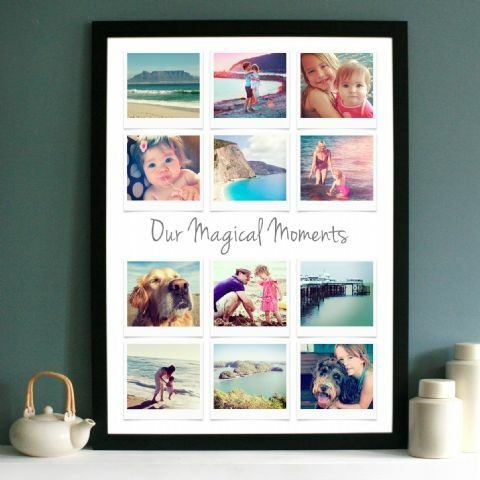 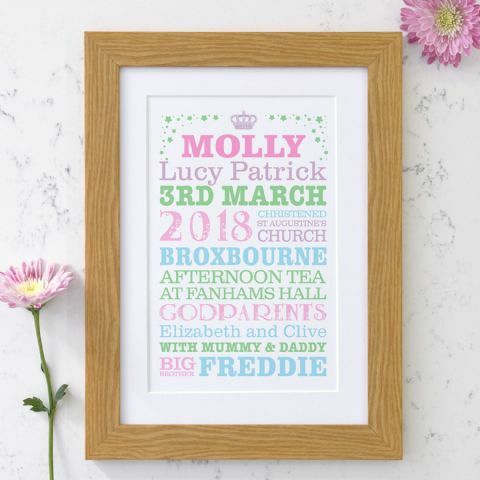 Combine special dates, times, weights, places in a word art or into a photo collage, it will certainly be something they will treasure forever. 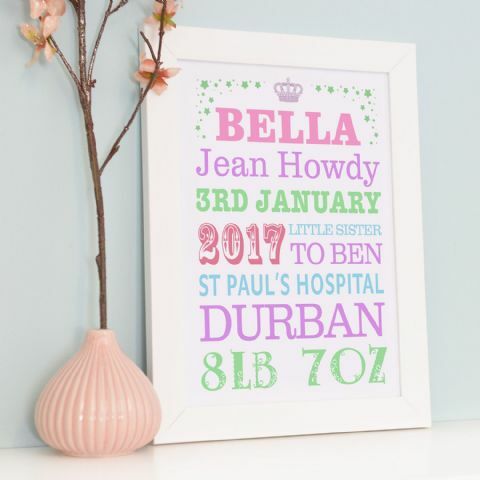 We have alphabet designs to hang on the wall in the nursery when they are little but also useful to help them learn their A,B,C’s when they are toddlers! 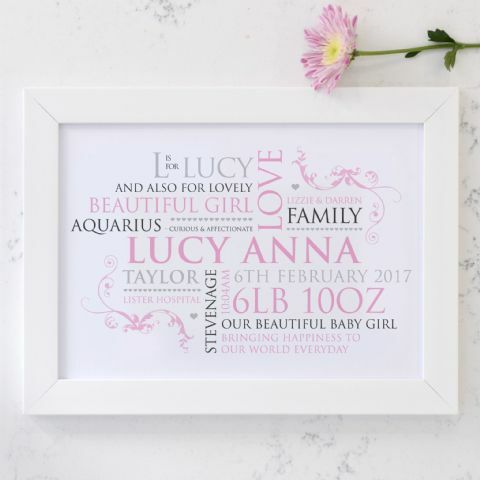 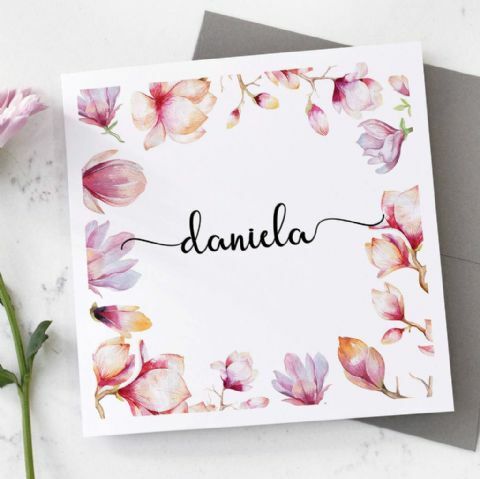 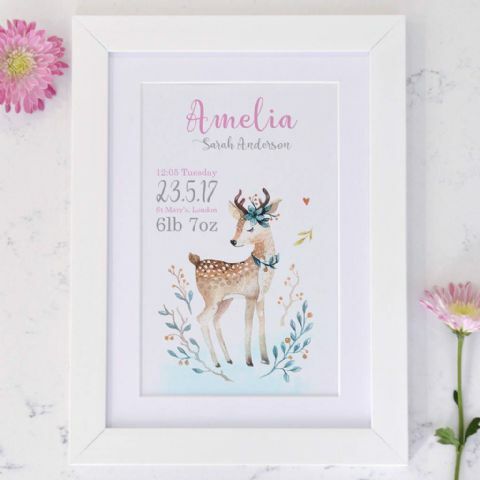 Or we have personalised birth announcement designs and prints where you can create a really cute and creative word art and/or add a picture of the baby to make it extra special. 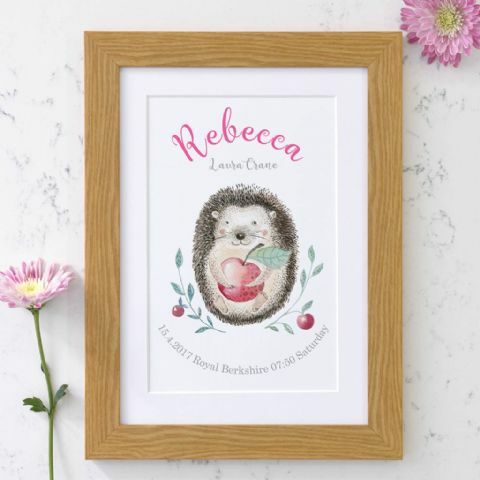 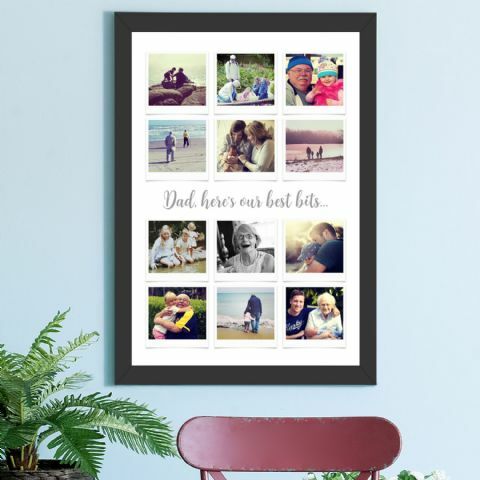 All of our personalised wall arts and cushions come with a digital proof so you can see the design before it’s printed and sent to you to pass on to the little baby and the new parents.